In a move aimed squarely at China's swift rise in artificial intelligence, President Trump plans to sign an executive order Monday to strengthen the U.S.'s global position in AI competition. Why it matters: Two years ago, Beijing launched a mammoth effort to turn China into a global torchbearer for emerging technologies. Trump's new order appears to be the beginnings of an American response — but it's light on details and carries no resources to back it up. What's happening: White House officials shared a summary of the order on Sunday but haven't yet released a final text. Between the lines: The American AI Initiative, as the new strategy is named, is unlikely to call out China directly. Administration officials skirted reporters' questions about China during a Sunday press conference. "It is encouraging to see the White House take action on AI at a time when competition in these strategic technologies is clearly intensifying," says Elsa Kania, an adjunct senior fellow at the Center for a New American Security. "China's ambitions to lead the world in AI present a direct and credible challenge to American leadership in innovation." The plan "certainly begins to address criticism about the administration lacking an AI strategy," says Lauren Bedula, vice president of consulting firm Beacon Global Strategies. But, but, but: It's not clear yet how much muscle the administration intends to put behind its words. The coming executive order is "significant," says Wendy R. Anderson, general manager for defense and national security at SparkCognition, an AI company — but it's thin on details. "If there's no implementation plan behind the EO — with details, deadlines, and funding — then it may be worse than no EO at all," Anderson, who was previously chief of staff to Defense Secretary Ash Carter, tells Axios. 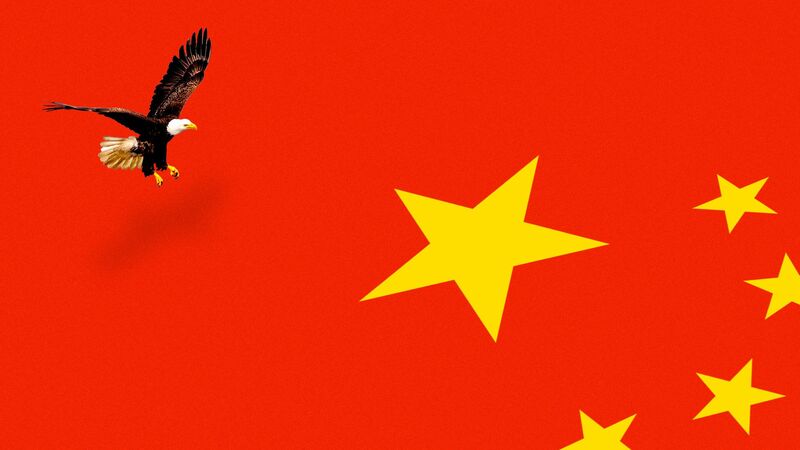 The strategy to beat is China's, which sets out clear goals and deadlines, pursues them at every level of government, and has a concrete plan for funding them.